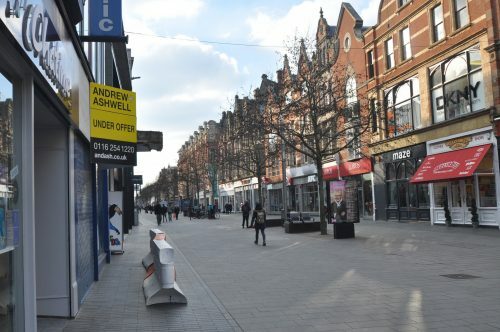 Responding to ONS statistics showing falling retail sales for December, Mike Cherry, National Chairman at the Federation of Small Businesses (FSB), says: “The latest retail sales figures reflect a difficult year for the sector, and lay bare the struggles our high street firms are currently facing. “Confidence among small retailers is plummeting, with pressure ramping up from employment costs, high rents and competition from large, exclusively online brands. “One of the biggest burdens is the outdated business rates system, which is disproportionately hurting small firms. The new business rate discount announced at the Budget should give some relief, but to have an impact, Government and local authorities must make sure it reaches those that need it across the country.